Could StockX Be On Nike’s Radar For This Reason? 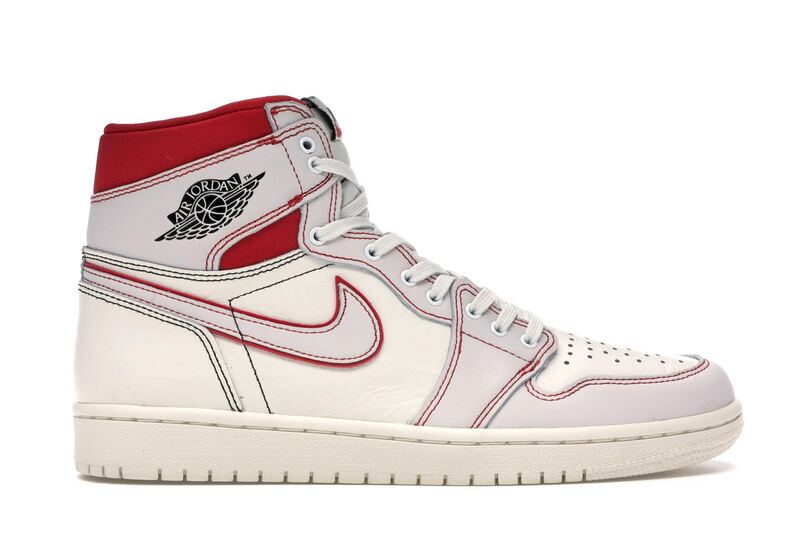 Tayib SalamiChristopher D. BurnsRashone Bryant has anyone heard from an official source why the Jordan 1 Sail drop date was pushed out from March 16 to March 30? Is there a DTC move imminent? The lack of a release yesterday killed my number—now it’s going down to the wire for Q1, LOL…. The information above is purely speculative and what I’m about to say now is hypothetical. 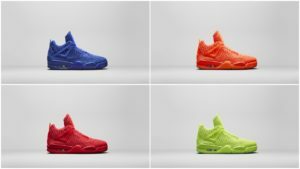 I was walking my dogs this morning and I started to think about why Nike would push the release date to the 30th. I don’t think it had anything to do with the Yeezy 350’s that came out on the 16th. If anything Adidas ought to be worried about not releasing their marquee sneakers on the same date as Nike. So I discarded that reason; suddenly a thought crossed my mind. I wanted to submit that to you as well. The Air Jordan 1 Phantom Gym Red isn’t supposed to release until March the 30th; tell me how 884 pairs have already been sold via third party marketplaces? 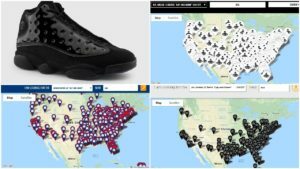 ( StockX’s data includes records from different marketplaces as noted on their site). I’m sure about 2/3 of those sales were recorded via StockX and if that’s the case where are those shoes coming from? I know StockX’s primary objective is to sell only authentic sneakers. How are they able to authenticate this pair of Phantom Red Jordan 1 if the shoe hasn’t been released yet? Ladies and gentlemen I want you to think. I know that there is no way that StockX will ship out bootleg sneakers to their buyers, so it leads to the million dollar question- Who is sending them the authentic sneakers they are receiving? eBay has the same problem because there are tons of authentic sneakers being sold there prior to their supposed release date, but eBay gets away with it because as much as the marketplace is responsible for controlling what is being sold there, there is no way they can control the sellers since the vendors have 100% control over their own merchandise. With StockX it is a different ball game. Their authentication locations are the final destination before the FINAL DESTINATION. What I mean is that all shoes that are going to customers have to go through the authentication process so technically StockX has full control over the merchandise. 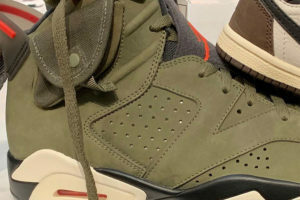 Nothing rings a bell more than recording 884 sales of a shoe that is not supposed to come out until two weeks from today (3-18-2019). StockX is shaking trees here and something has to fall out. I think the company will have to address this problem ASAP or somebody might be knocking on their door very soon asking for ANSWERS.